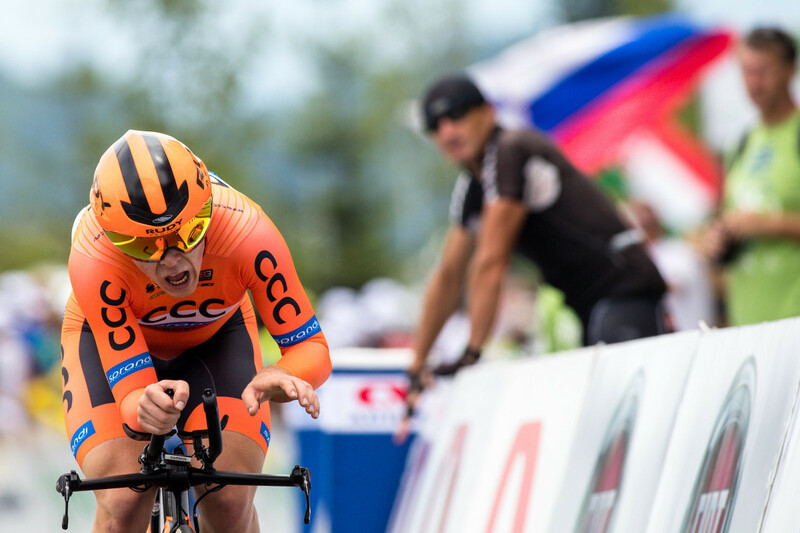 25th Tour of Slovenia closed with the 21.5km long time-trial that only confirmed Primož Roglič as the absolutely the strongest cyclists on this race and strong contender for the upcoming Tour de France. 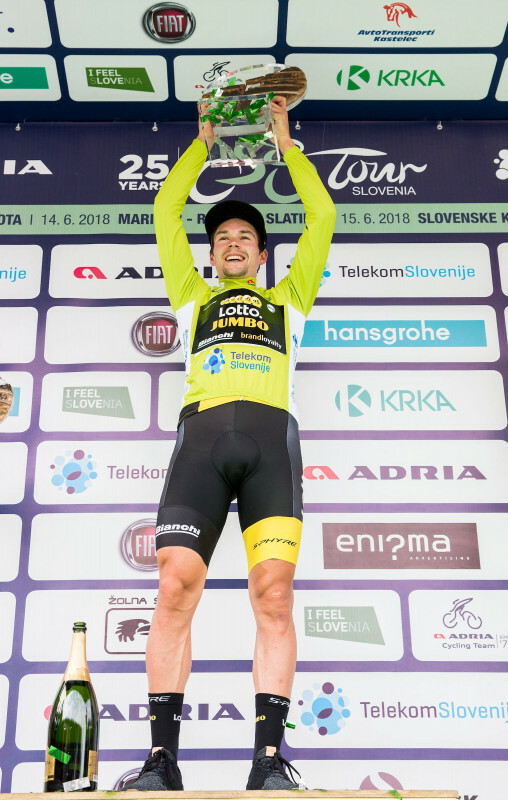 After Itzulia Basque Country and Tour de Romandie Primož Roglič (LottoNL-Jumbo) also conquered Tour of Slovenia, his home race. His overall victory on this race in 2015 launched his professional career, today’s victory only confirmed that he can stand up to the best and is a contender for all big stage races out there. 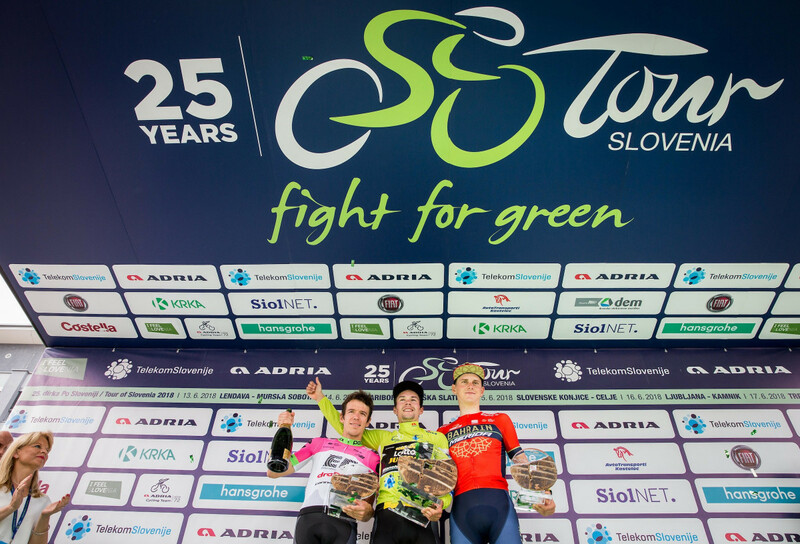 Race that goes under the slogan #FightForGreen – reference to the leaders jersey and fight for sustainable environment – was a difficult challenge. 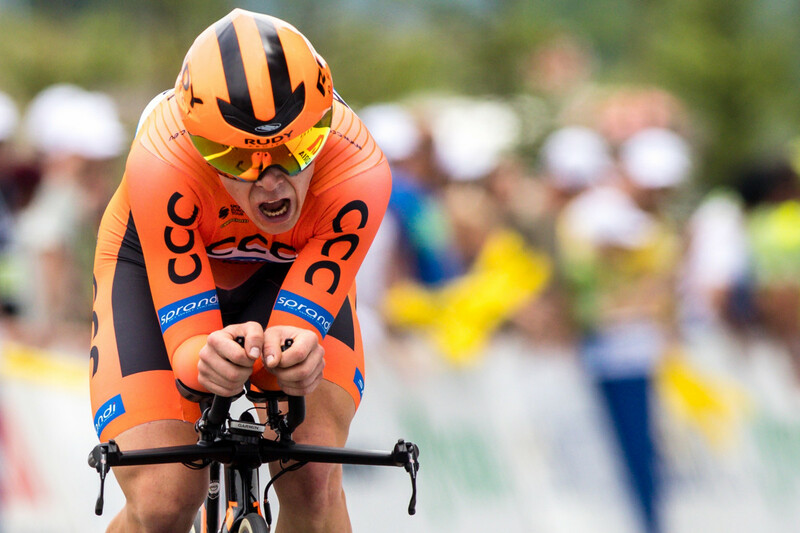 Both sprinters & climbers had their opportunities on the first four stages, and all of them had to confirm their worth on today’s time-trial from Trebnje to Novo mesto. In a way the race was decided yesterday on the Alps stage when Roglič snatched more than half a minute from his closest competitors. 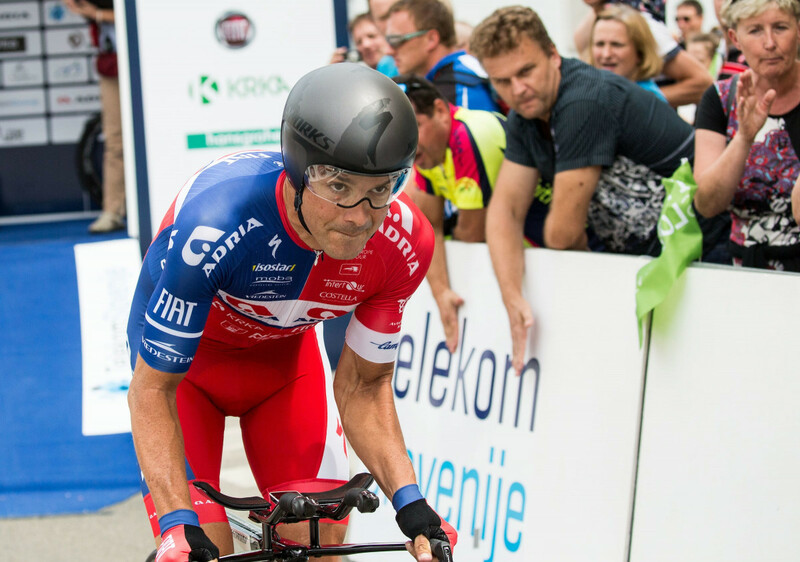 28-years old Slovenian however didn’t let anything to the chances and went all out and won by 27 seconds over fellow Slovenian Jan Tratnik (CCC Sprandi Polkowice), who also had a fantastic run. 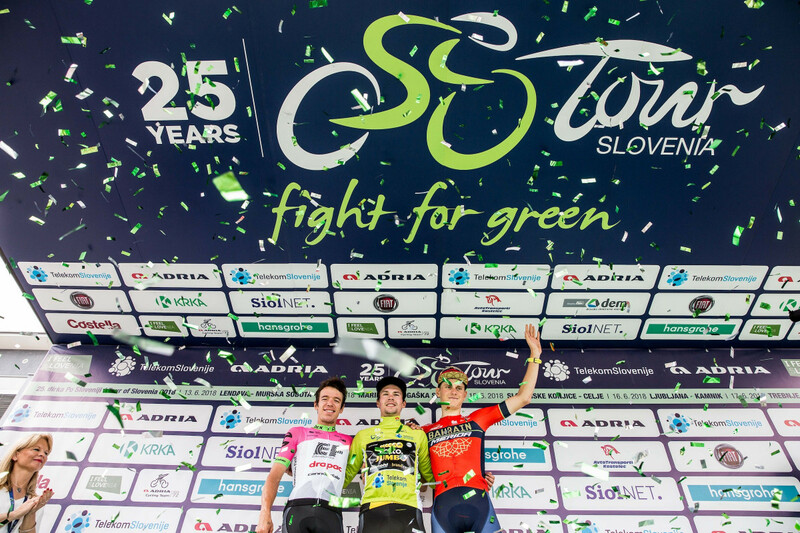 Roglič won his second stage on this race and his second Tour of Slovenia title! 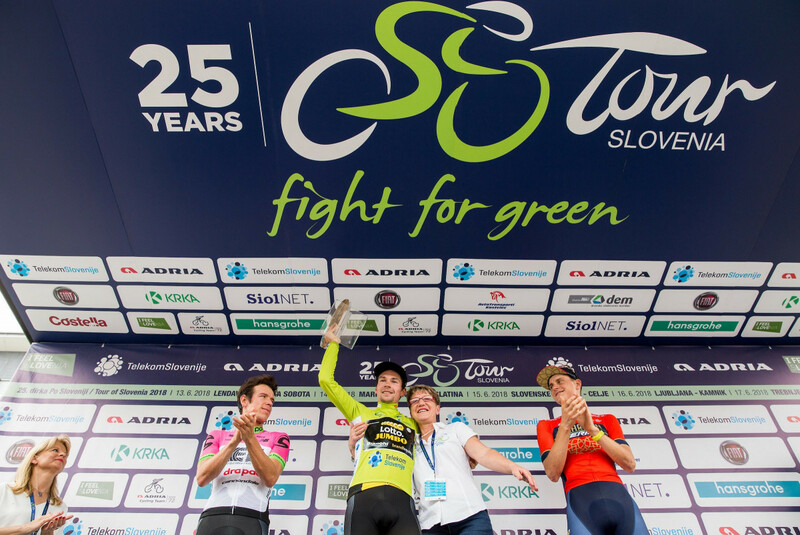 Slovenian president Borut Pahor - honorary patronage of the anniversary 25th edition of Tour of Slovenia– was in the car behind Roglič on his winning run and was among the first to congratulate him. 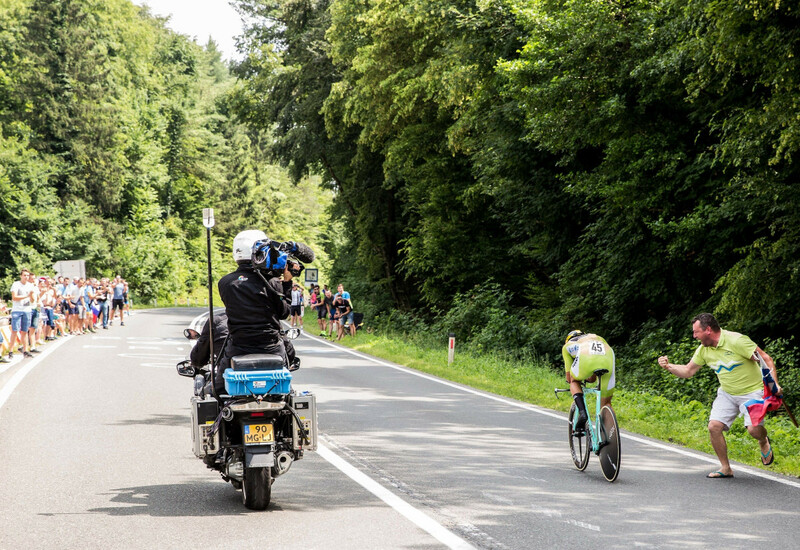 Second overall was Colombian Rigoberto Uran (EF Education First-Drapac p/b Cannondale) with the gap of almost two minutes, Slovenian Matej Mohorič (Bahrain Merida) was third. 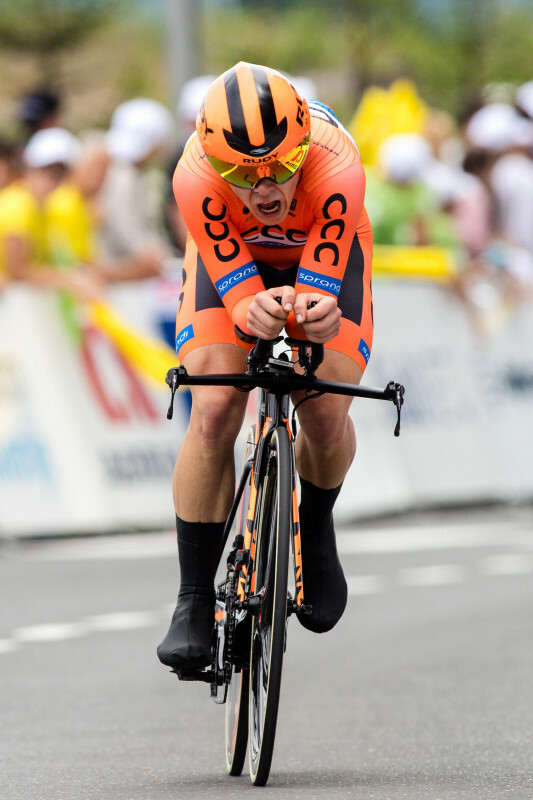 Matej got his spot on the podium today after a very solid run on the time-trial and also thanks to time beneficiation from the yesterday’s sprint. 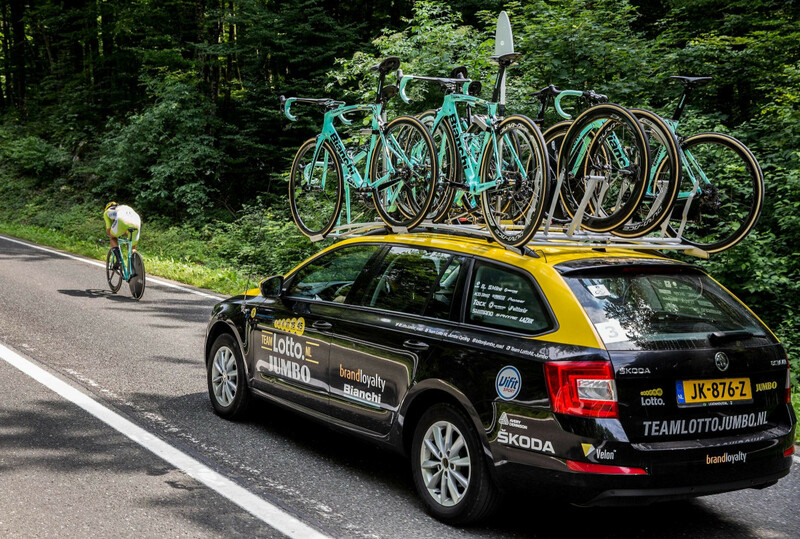 Tour of Slovenia is finished, all eyes are now on Tour de France. If we can judge by the today’s result that race will also have a Slovenian mark. Cycling Ambassadors of Slovenian Tourist Board are back! Event for a perfect ten!